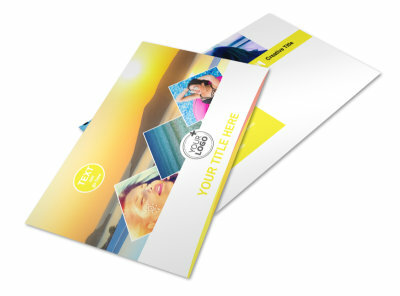 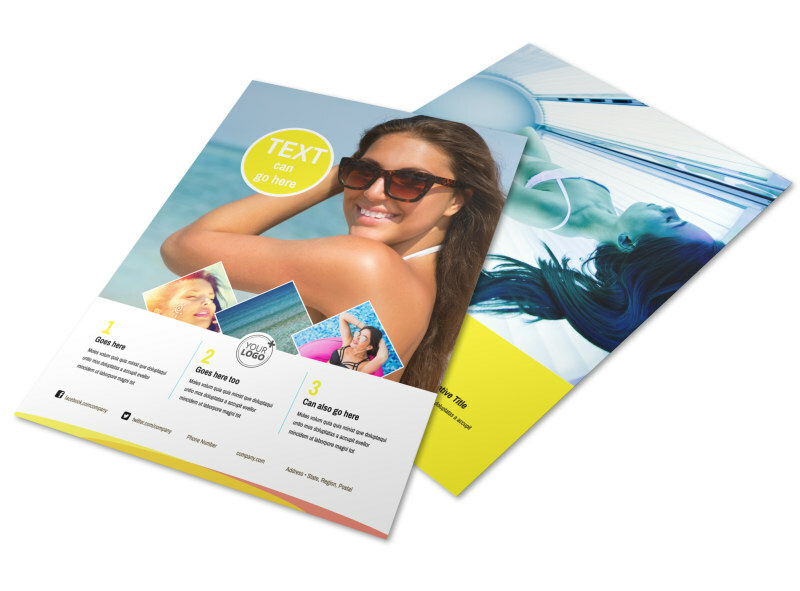 Customize our Tanning Package Flyer Template and more! 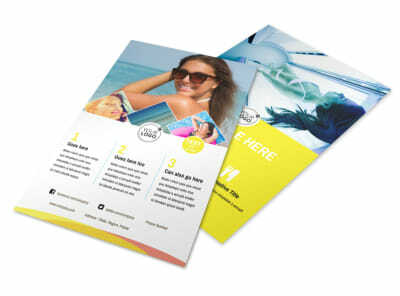 Remind sun lovers that tanning season is here with tanning package flyers running down your package deals. 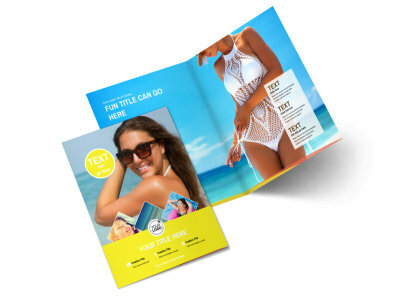 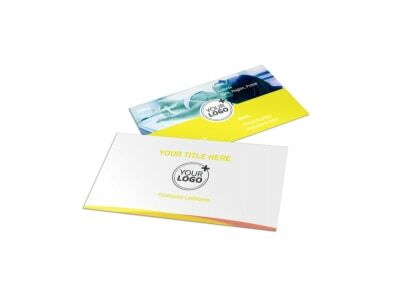 Choose a favorite template, and then create a flyer that showcases your equipment, before-and-after photos, package rates, and more, using images, artwork, text, and more that you customize using our editor. 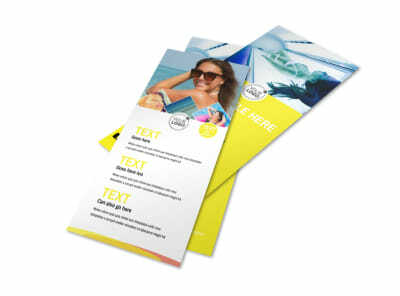 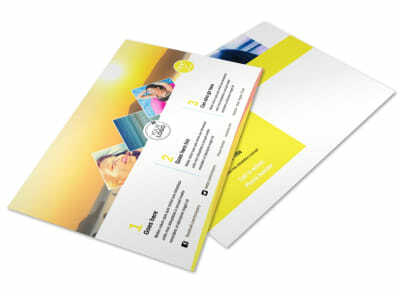 Once you have a lock on your message, print your flyers from anywhere, or let us print them for you while you catch some rays.